Want to test your knowledge of RBG’s workout routine, Law & Order episodes, and Scalia’s most memorable quotes? 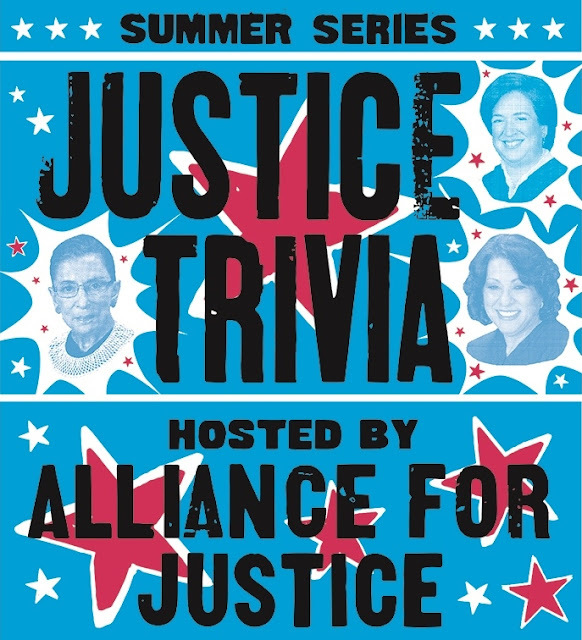 Join us for another round of Justice themed trivia on Thursday, July 13th at Colony Club! Tickets are $10 in advance and $15 at the door, and include 1 drink on AFJ’s tab. Come as a group or find a group to join that evening. Prizes from local businesses will be awarded to the team with the most correct answers. 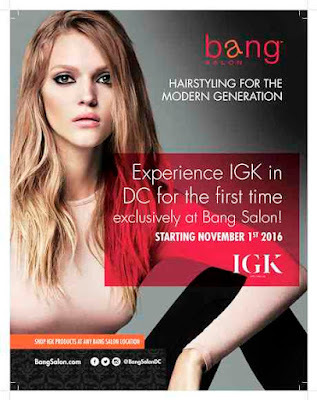 - Reserve your spot today!